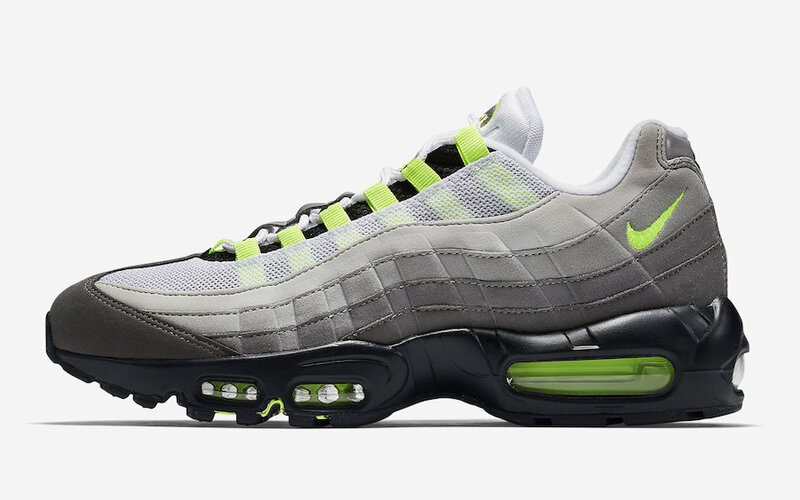 In celebration of Air Max Day 2018, the Nike Air Max 95 OG Neon officially makes its return in March. 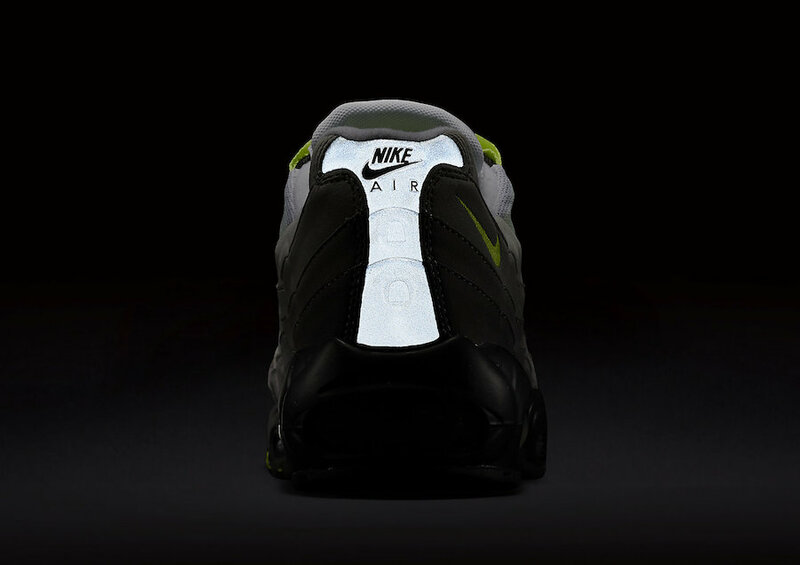 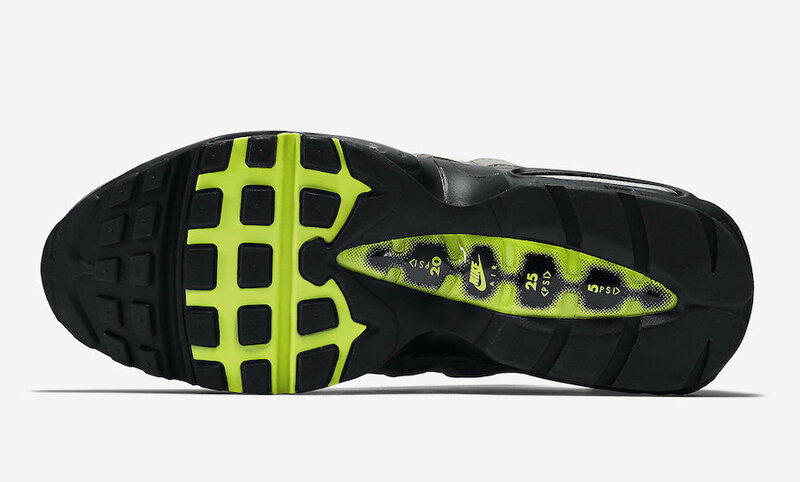 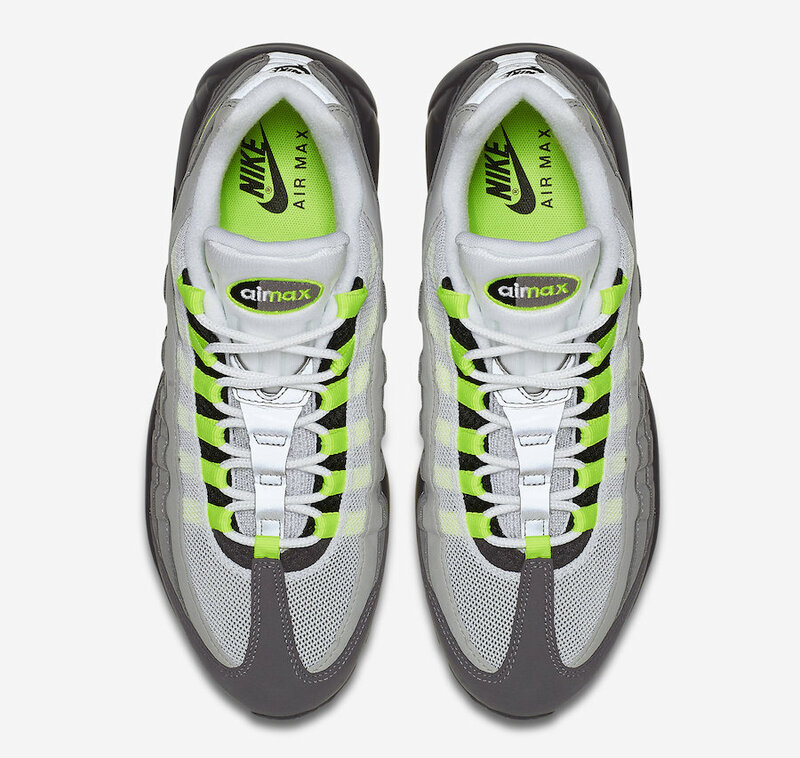 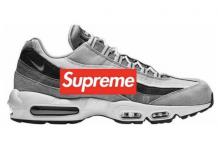 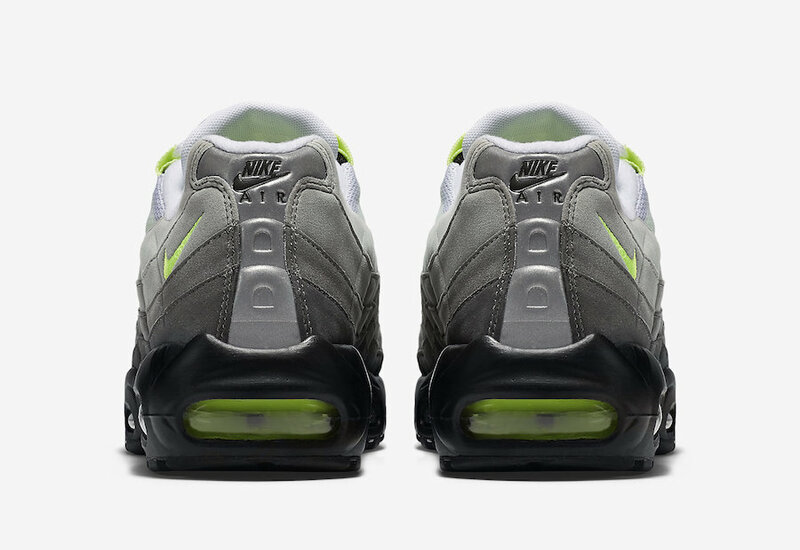 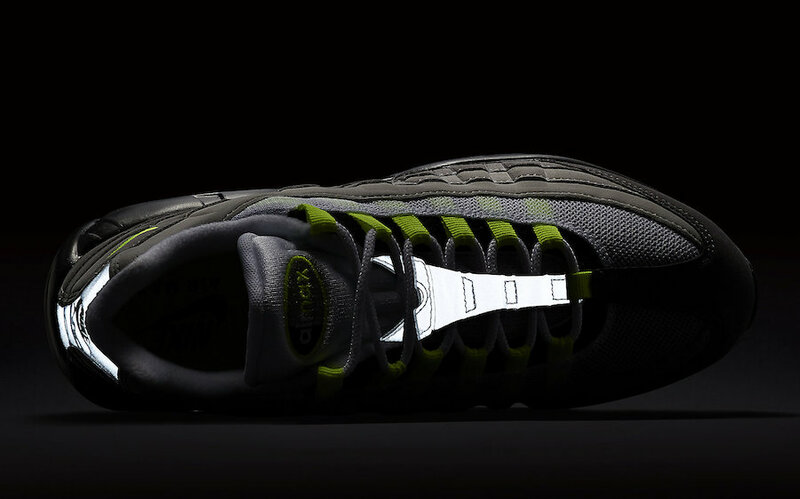 This classic Nike Air Max 95 brings back the Black, Volt, Medium Ash and Dark Pewter color scheme. 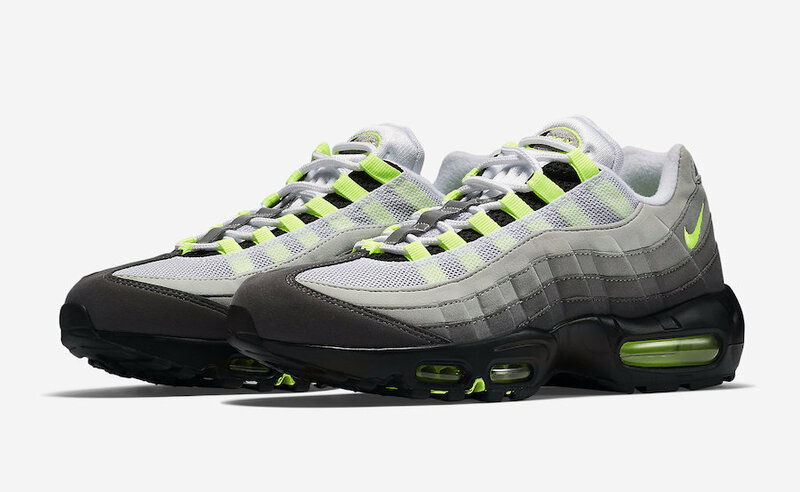 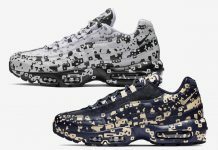 Highlighted by its “Neon” detailing and 3M Reflective hits on the tongue and heel, this Air Max 95 gives the nostalgic feel of classic silhouettes leading up to Air Max Day, which is set for March 26th. 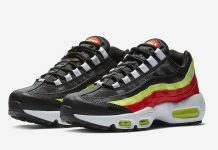 The Nike Air Max 95 OG “Neon” is set to release on March 2nd at select Nike Sportswear retailers and Nike.com with the retail price tag of $160 USD.